Princess Alexandra was born as the only daughter of Grand Duke Henri and Grand Duchess Maria Teresa of Luxembourg on February 16, 1991. 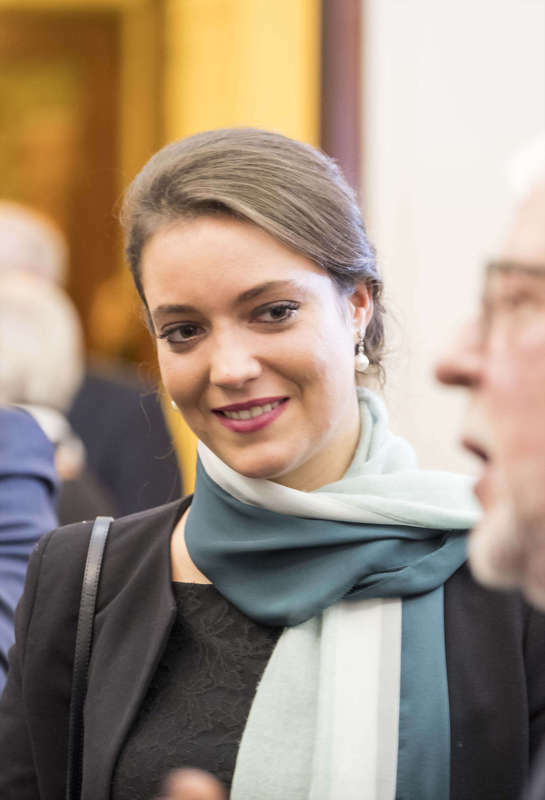 She has three older brothers: Hereditary Grand Duke Guillaume, Prince Félix, and Prince Louis. She has a younger brother, Prince Sébastien. She holds a degree from Franciscan University of Steubenville in Ohio, USA. The fifth in line to the throne partakes in several events with her family per year while also working as a volunteer with refugees. Want to read more about Princess Alexandra? Check out these blogs!